Sirshin Moodliar spoke to Adriaan Basson about the head of the NPA, Shaun Abrahams visiting members of the NEC and Jacob Zuma in Luthuli House a day before charging Pravin Gordhan. The Head of the NPA, Shaun Abrahams has admitted that he attended a meeting at Luthuli House a day before formerly charging Finance Minister, Pravin Gordhan. Attending this meeting was President Jacob Zuma, State Security Minister David Mahlobo, Justice Minister Michael Masutha and Social Development Minister Bathabile Dlamini. In his article Adriaan Basson writes; “..the person occupying the office of the national director of public prosecutions (NDPP) should be beyond reproach. The National Prosecuting Authority (NPA) should at all times perform its functions without fear, favour or prejudice. The ANC government purposefully changed the system to protect the NPA from political interference. The Constitution, legislation and jurisprudence by the Constitutional Court and Supreme Court of Appeal (particularly in the case of Democratic Alliance vs President of South Africa and Others that dealt with the appointment of Advocate Menzi Simelane as NDPP) affirm the independence of the NPA against any executive interference. That’s why it was mind-blowingly frightening to read in the Sunday Times that Advocate Shaun Abrahams, the current NDPP, met with President Jacob Zuma, State Security Minister David Mahlobo, Justice Minister Michael Masutha and Social Development Minister Bathabile Dlamini at Luthuli House, the ANC’s headquarters, on October 10. Let’s be clear: Abrahams should never, ever visit Luthuli House or the offices of any political party for that matter, whatever the reason for his visit could be. He is above that. His office deserves more respect than that. 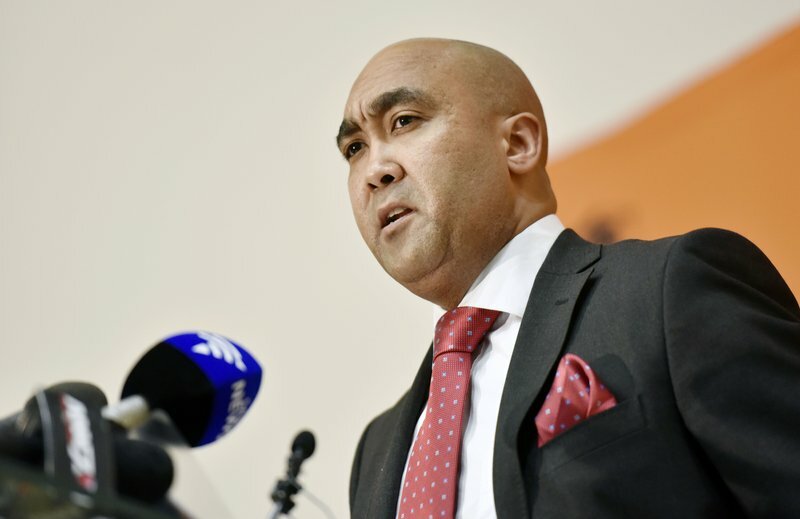 Just by allowing him to be summoned to the head office of the country’s governing political party, Abrahams has seriously undermined the status of his office and position. Sirshin had a chance to speak to Adriaan, listen to what he had to say, you do not want to miss this.